The Tavern at the Beekman Arms presents an Irish Dinner show on March 10th, 2019 from 4 to 9 p.m. 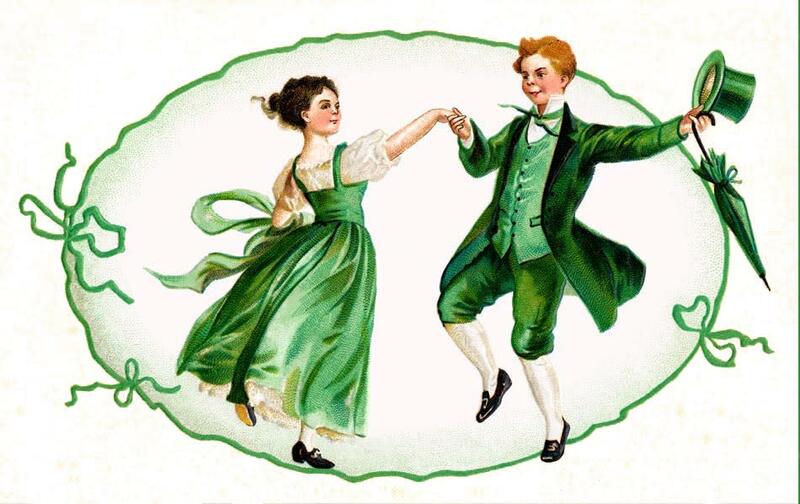 Featuring the Celtic Heels Irish Step Dancers with vibrant, energetic, hand-clapping, toe-tapping instrumentals, skillfully weaving old authentic foot work with today's more modern flair! The dinner menu will consist of traditional Irish cuisine accompanied by an evening of family fun.